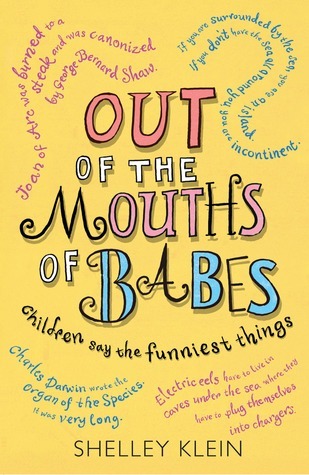 Review:- I have done several posts on the funny things my children say, let’s face it children come out with the funniest things. They are innocent and just say what they think and see and if your children are like mine, they will make you laugh or smile at least once a day with the things they say and do. The lovely people at Michael O’Mara books saw my posts about this and thought I’d like this book. So thank you and I love it. 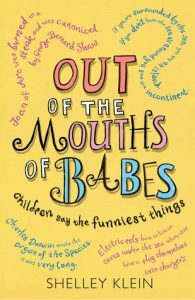 This book has true life quotes from children who have said everyday things that is normal for them but us adults find hilarious. I genuinely laughed out loud so many times throughout this book, it really is like reading a very cute and adorable joke book. It is one of these books you can pick up and put down if you want a laugh and it will definitely cheer you up. I know it did for me many times. I can imagine my children saying a lot of these things. It will make you go aww aren’t they cute and laugh at how innocent they are. I would recommend this to anyone who has children or who loves children. It never fails to amaze me how funny children are. This book is filled with humorous bits and pieces children say. You can pick it up and put it down.